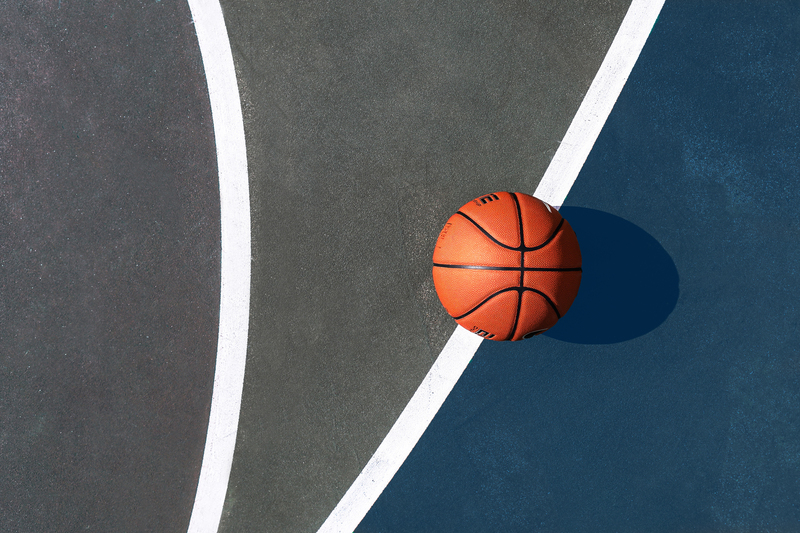 Mapping out a support game plan for your NetSuite solution can be a high-pressure situation. 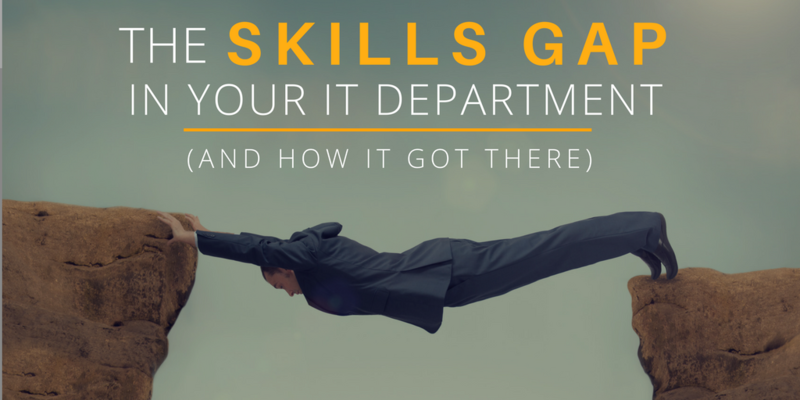 There are more than a few questions to consider — Do you have someone in-house who can manage it? Are you as optimized as you could be? Is SuiteSupport the right option for you? And we haven’t even touched on cost or hiring considerations yet. The advances made in enterprise software capabilities in the last few years alone are in a word — impressive. 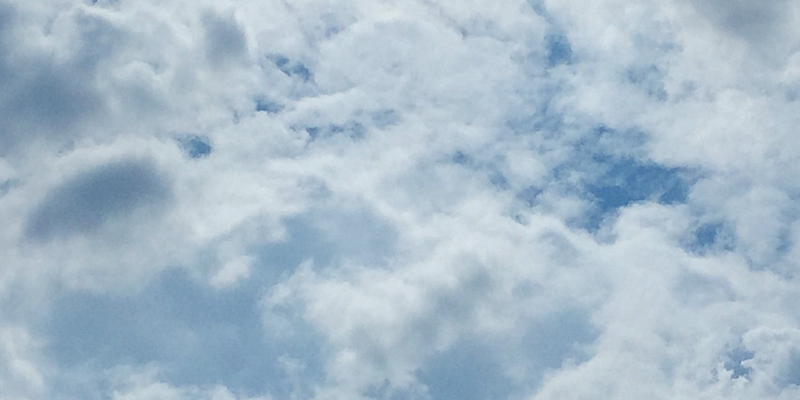 The cloud has enabled businesses to scale processes that would have once, not too long ago, taken weeks in mere minutes. 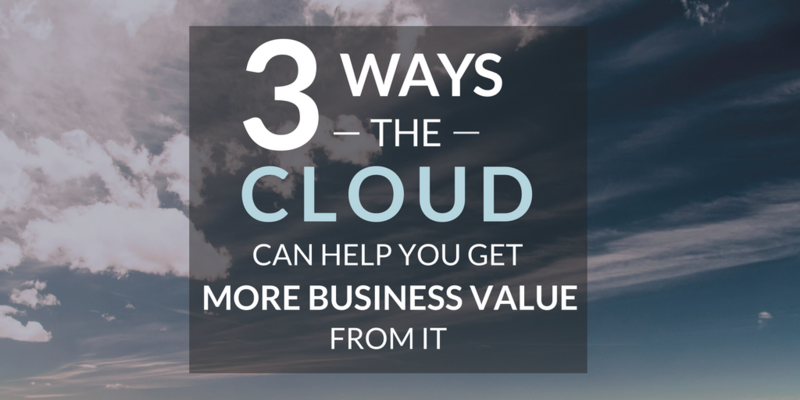 NetSuite’s cloud-native ERP solution is a particularly strong example of this transformation. As much as those of us in the business of IT would like to believe it, the truth is most executives don’t have the optimization of their ERP systems top of mind at all times. And frankly, you shouldn’t have to. A solid ERP solution should be practically invisible to those who need it, with the heavy lift of keeping it running smoothly tucked away with the watchful eye of your IT team. 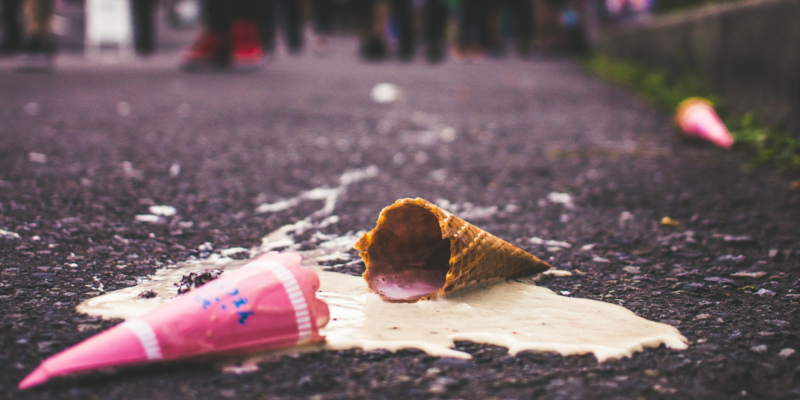 To say that the winds of change have transformed today’s IT department just doesn’t seem to quite cover the ongoing metamorphosis that mobile, cloud, big data, and the Internet of Things have brought about. It’s a fact of the modern workplace — business units are bypassing IT and adopting solutions that are not sanctioned or managed by IT. 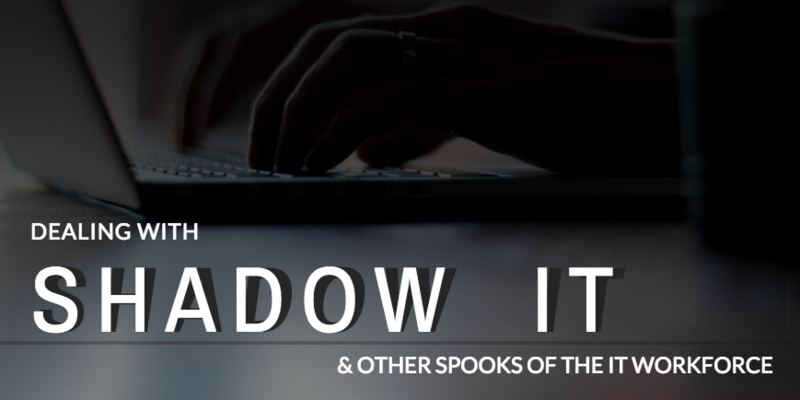 This so called “shadow IT” phenomenon opens your business to risks that haunt the dreams of many a CIO and exposes the challenges many businesses face when evaluating new technologies. Traditionally, the role of IT in business has been to manage the technical plumbing that powers users in their day-to-day jobs. But as more and more organizations have moved their core business functions to the cloud with services like NetSuite, internal IT teams have a new opportunity to transition from maintaining and updating an on-site ERP implementation to more strategic, business initiatives. Outsourcing is not by any means a new idea. But outsourced database and application management have become more prominent in almost every type of industry. 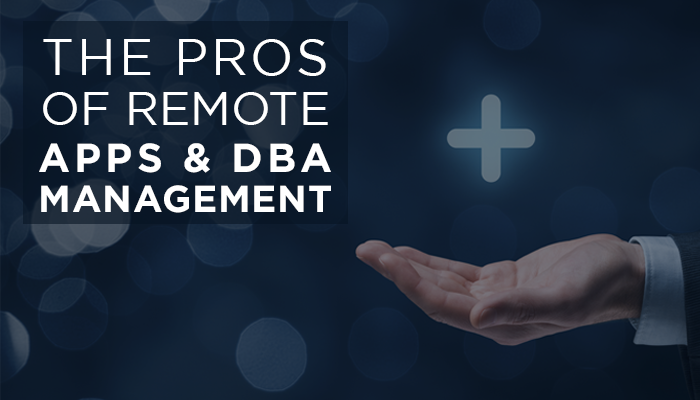 For the most part, that has to do with how today’s technology has broadened the possibilities and capabilities of remote management, making it much more flexible. 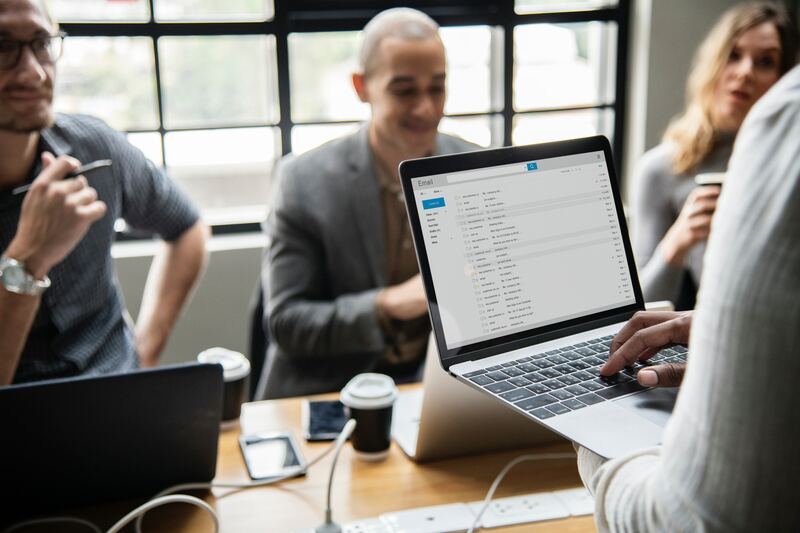 Executives still debate whether there are any tangible benefits to having a remote team handle certain responsibilities or tasks for a business. But the reality is that if you find the right people and identify the right areas to outsource, hiring a remote team will positively impact your bottom line. Outsourcing managed services can help reduce costs, tap into top quality talent, provide efficiency and flexibility, and most importantly, lets you and your team focus on what really matters in your business—the core tasks that drive meaningful growth. 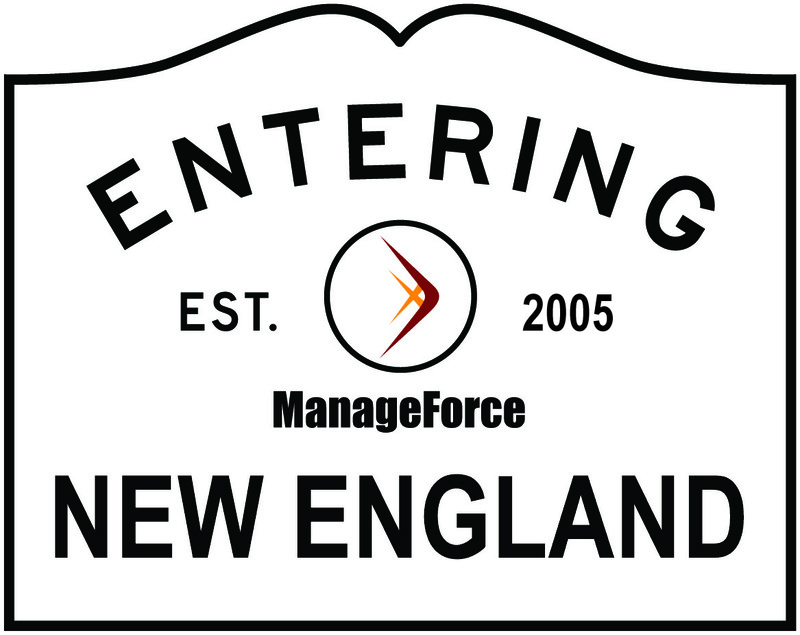 As a leading managed services provider for Enterprise Applications and Databases, we are excited to announce we are strengthening our focus in the New England area, forming a management team with over 60 years of combined experience delivering software services focused on achieving business results. Since our very first customer—10 years ago—was in Torrington, Connecticut, this added local presence is a bit like a homecoming for us. 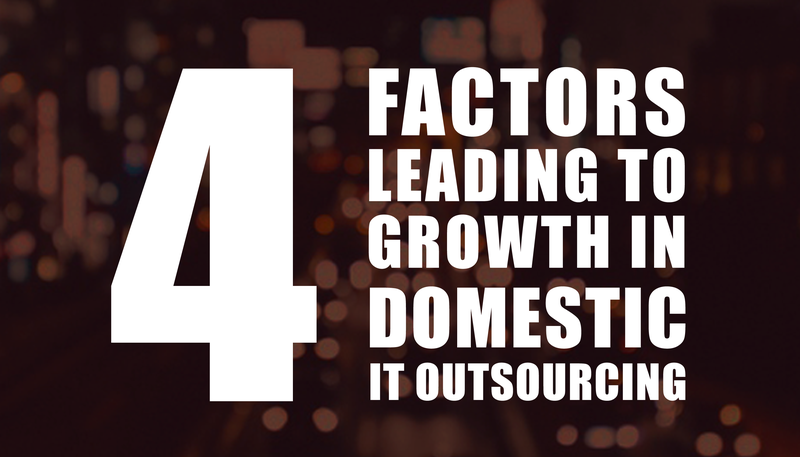 Our world has seen a sharp rise in domestic outsourcing in the last decade. While offshore IT service providers continue to grow and have allocated many resources into staffing their delivery centers, U.S. domestic centers have shown increased activity as a whole. 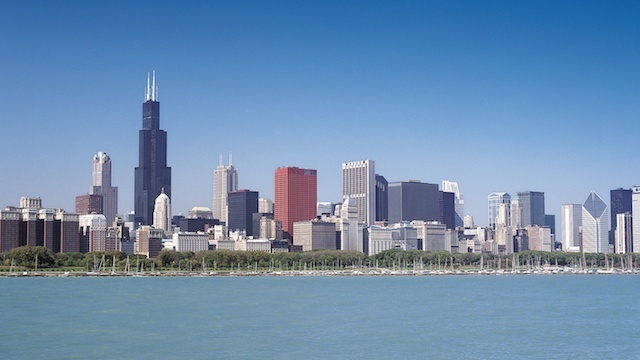 Chicago-based Walsh Group Construction is finding that buying into Microsoft’s Office 365 and Enterprise Mobility Suite is yielding a mixed bag of benefits -- better BYOD, cost-saving, time savings, increased productivity -- but adopting the cloud services required a dose of blind trust in their security.